An oil and gas event like no other! 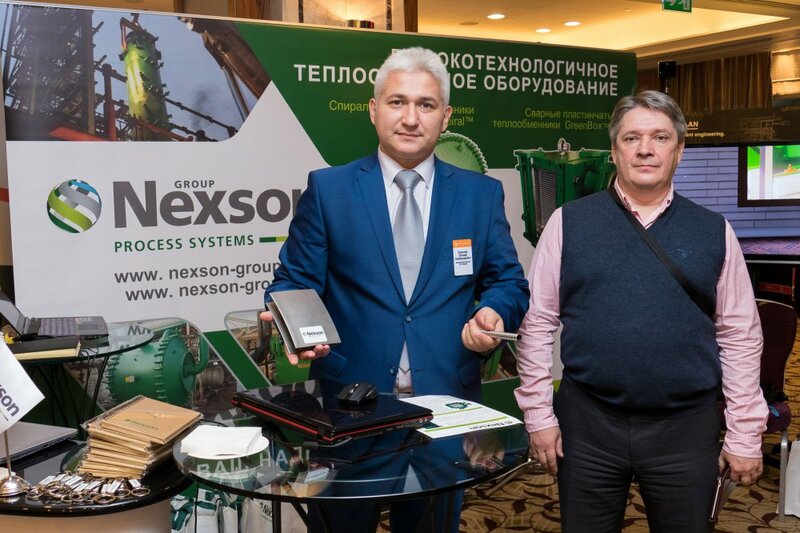 The Oil and gas summit is an industry leading event to which Nexson Group together with its partners based in Russia has participated in Moscow on November 10th 2017. The Summit brought together key players in the oil refining industry of the Russian Federation and CIS countries, allowing to present innovations, to identify trends and exchange on the issues and on the strategy of development and future modernization.